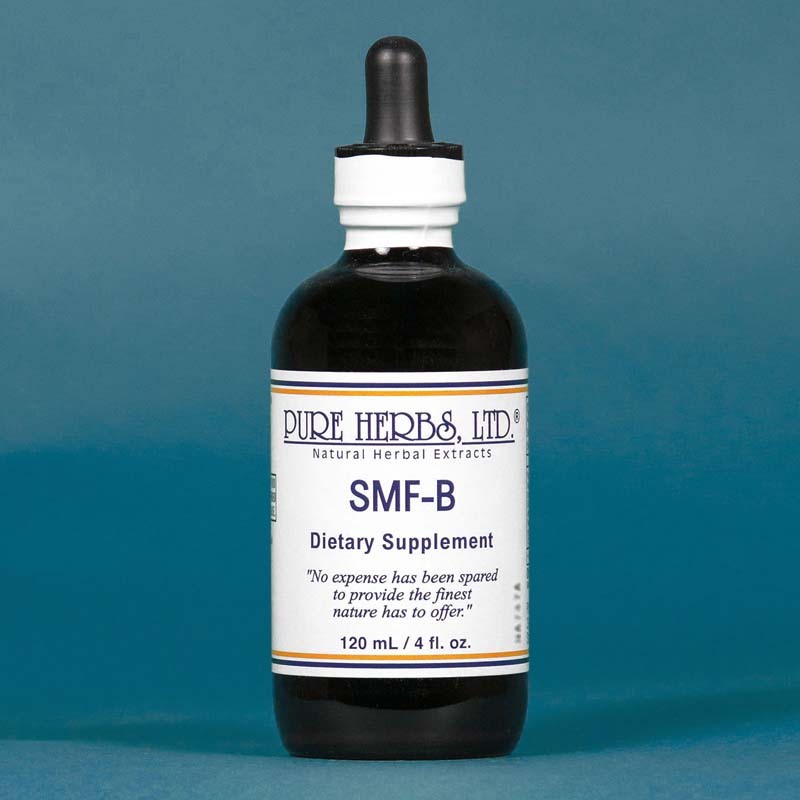 SMF-B(Stress Maintenance Formula) - Supplies an organic source of Calcium, B-Complex and Vitamin C, with its other naturally associated vitamin and mineral complexes, for those "rough days". SMF-B makes for steady nerves when we are over taxed and pushed. This combination also assists in removal of fluid build up and keeps the kidneys, heart, and lungs, clean and functioning properly, to smooth out the difficult times. * COMBINATION: Buchu, Cornsilk, Dulse, Horsetail, Indian Tobacco, Marshmallow, Mullein, Oatstraw, Pleurisy Root, Red Raspberry, Rice Bran, Rose Hips, Stone Root, Uva Ursi, Yarrow. 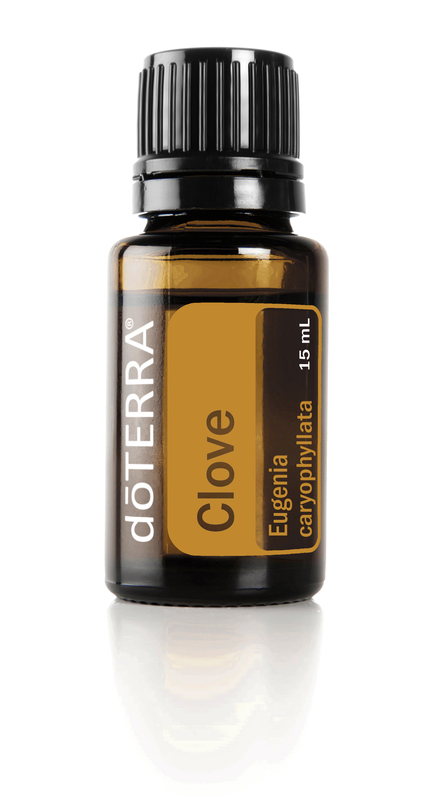 DOSE:40 to 80 drops, 3 times per day.